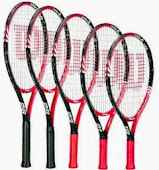 All rackets are gripped for right handed players, most left handed players suffer with blisters and sore hands due to this. 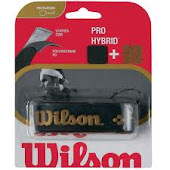 Have your racket grip changed for a left handed player. My own son and many of the left handed players i string for have found it is a lot more comfortable.